Slip-ons are the first step in tuning an exhaust system. The system is easy to install and replaces a standard silencer. 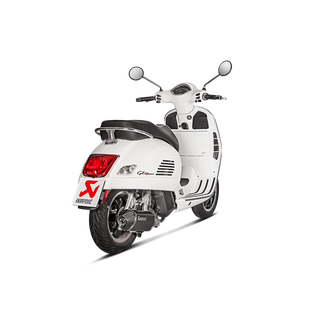 It also offers the best price-performance ratio. 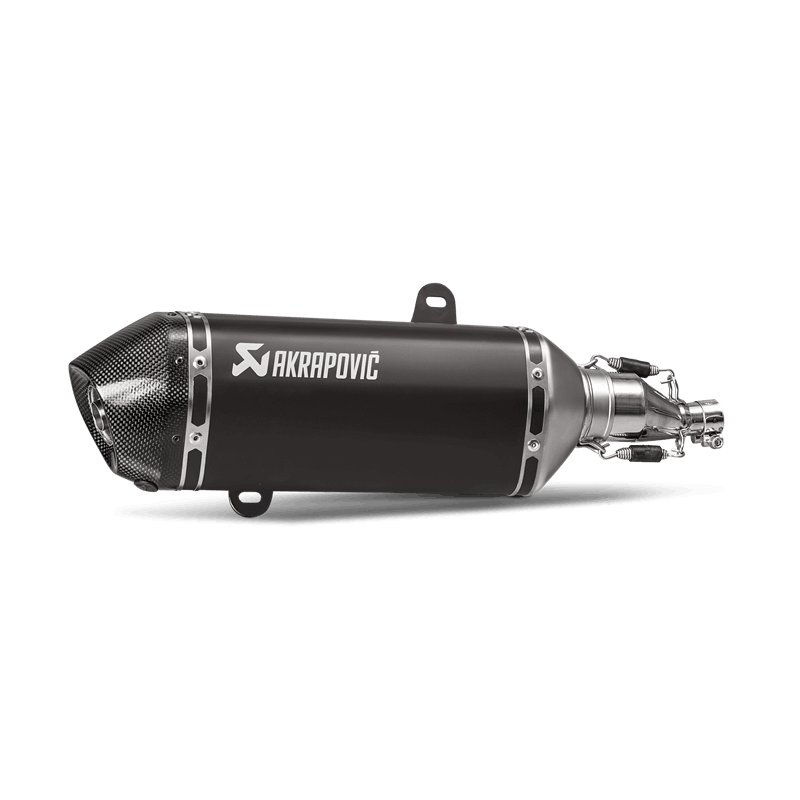 The Akrapovic Slip-On System means more power, more torque and less weight. 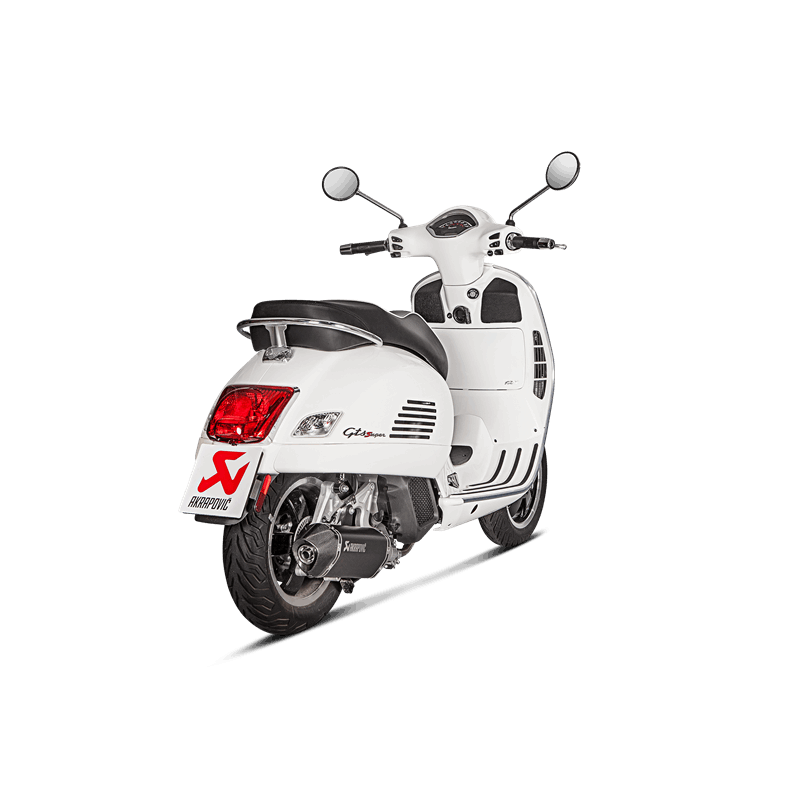 With the Akrapovic Slip-On System your scooter gets this unmistakable deep and rich Akrapovic sound, and also the external appearance changes dramatically. Each product has finest Akrapovic end caps made of carbon. EC type-approval is only valid if the catalytic converter is fitted.